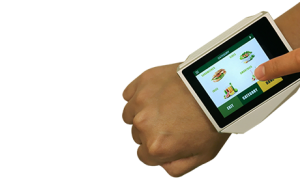 The 3″ Wearable POS WP-300 is the most dynamic POS solution. 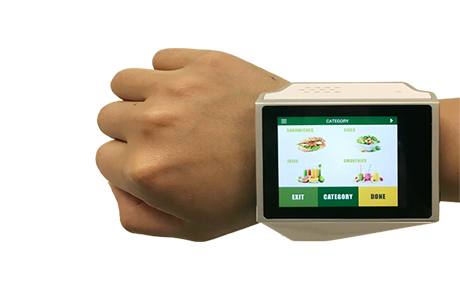 Wrapped around your wrist it allows you to have both hands free for service while the installed Android 4.4.4 operating system provides you the flexibility to have any mobile application at the Point-Of-Sale or in the warehouse. 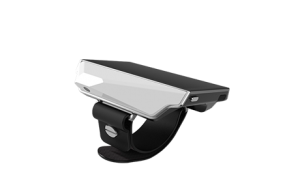 With built-in WiFi, Bluetooth, NFC, a camera and a microphone the WP-300 has a wide range of possible applications. 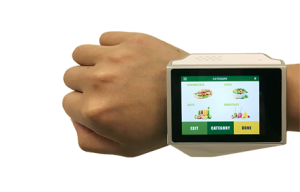 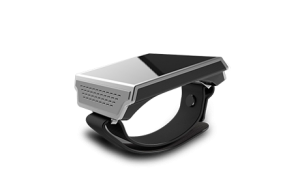 It can be used in restaurants with a complete POS application or in the warehouse by using the camera for scanning 2D barcodes. 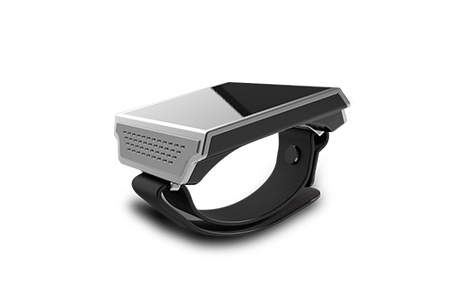 Its lightweight of only 110 grams your wrist won’t get tired wearing it an 8-hour workday.